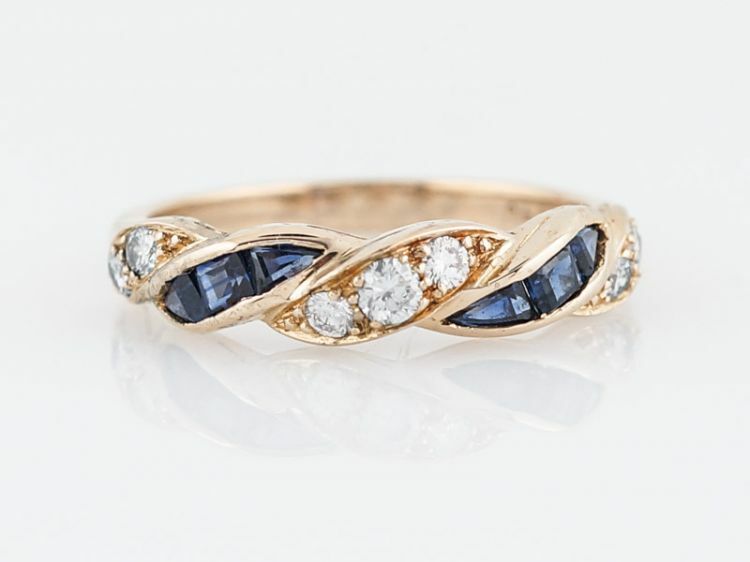 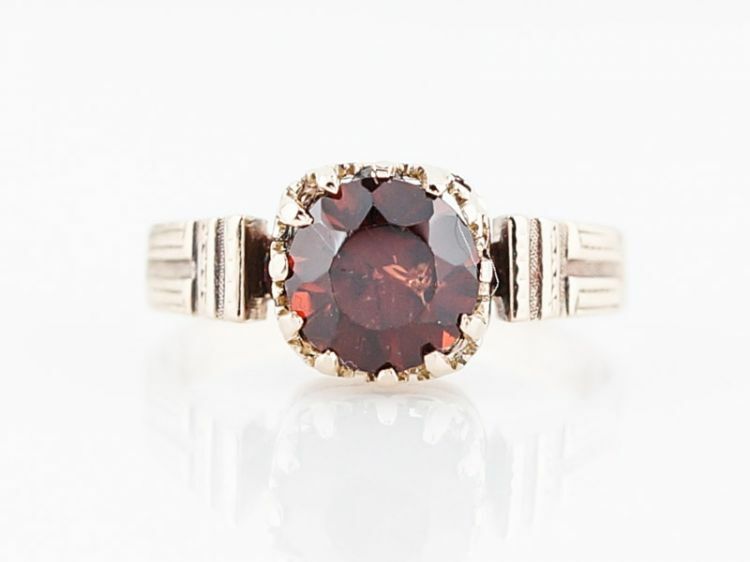 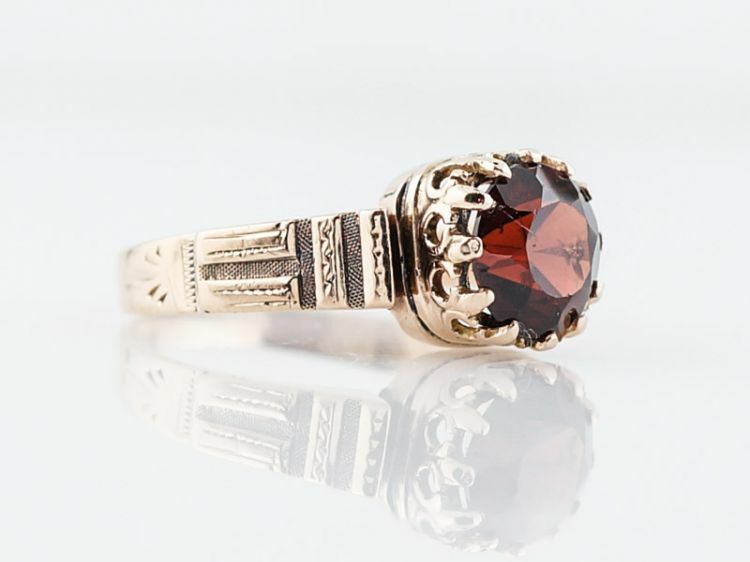 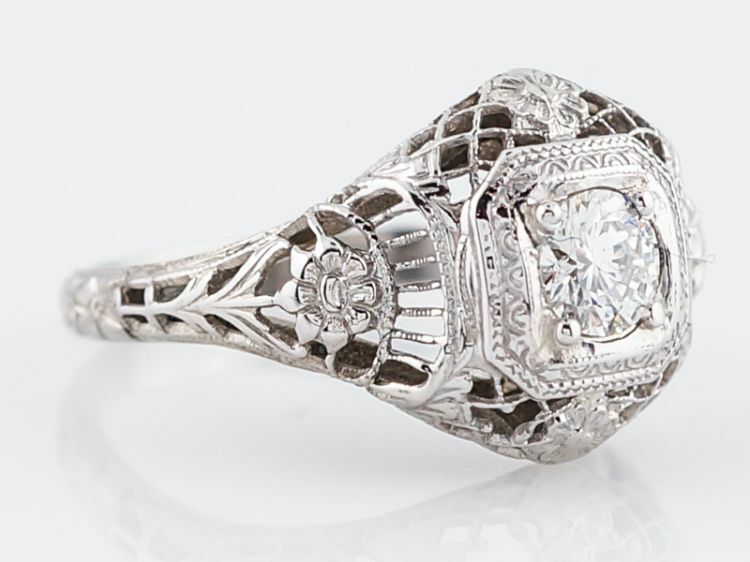 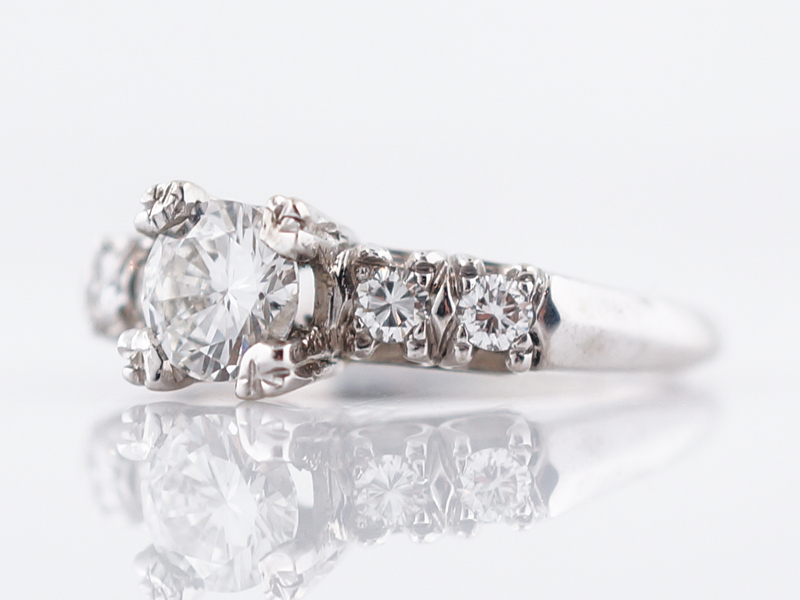 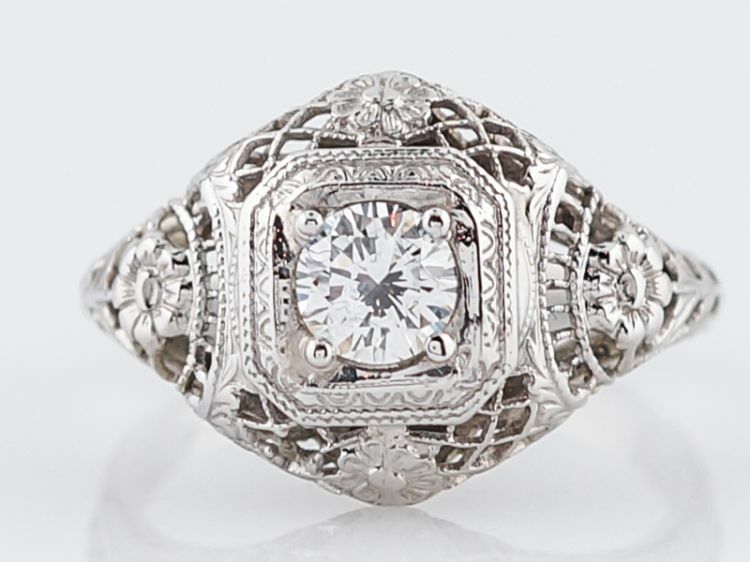 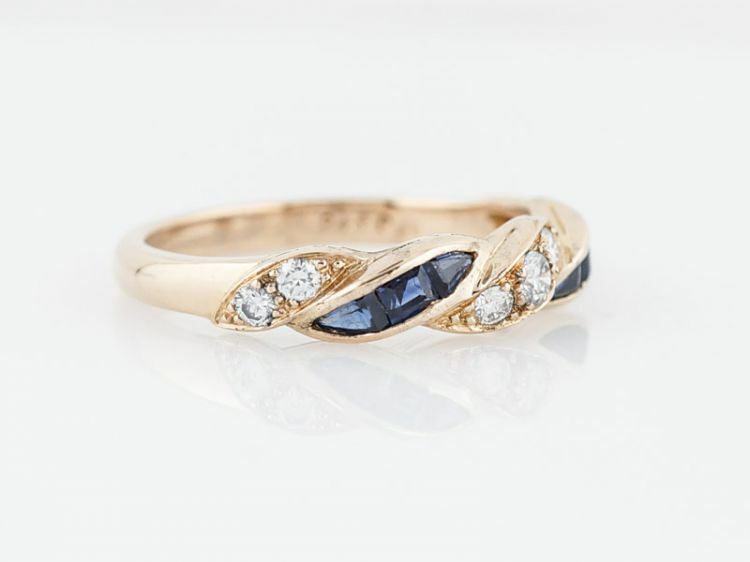 This original art deco wedding band features a much sought after chevron pattern. 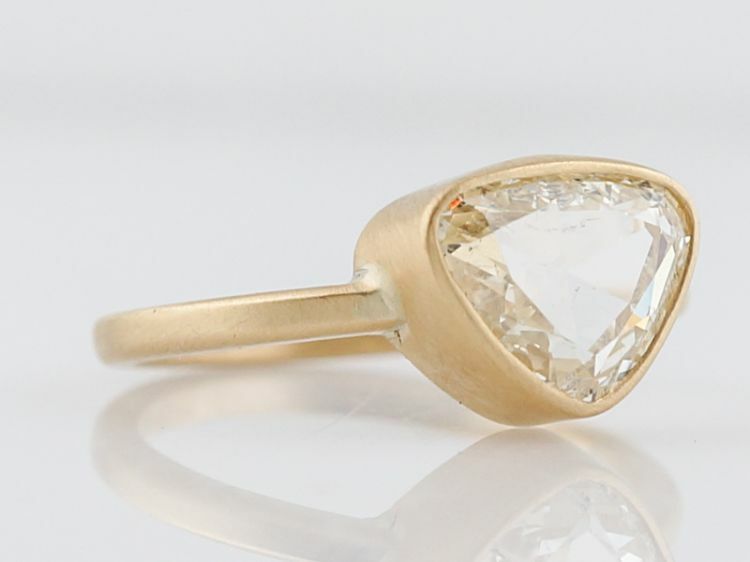 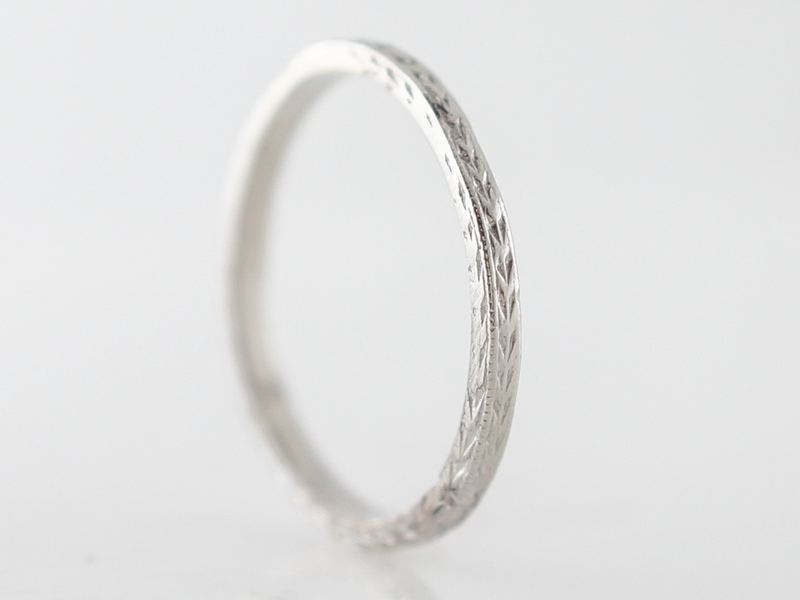 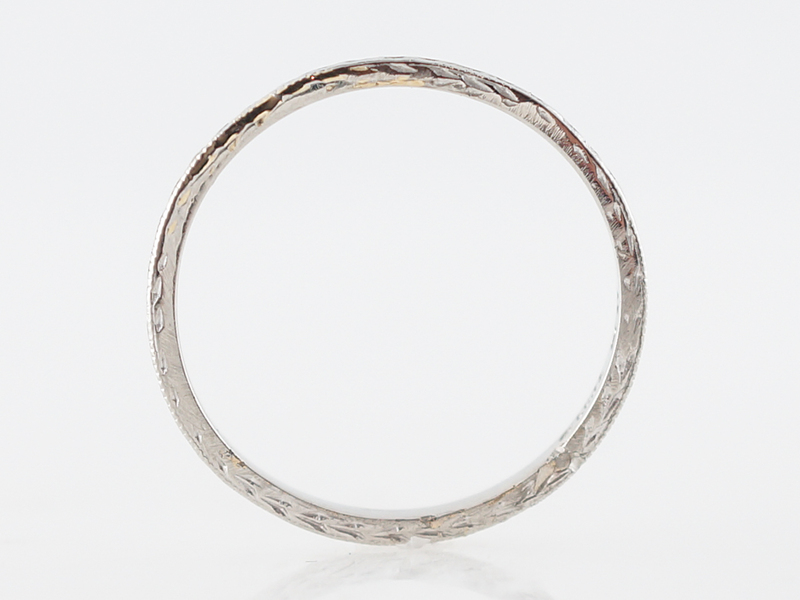 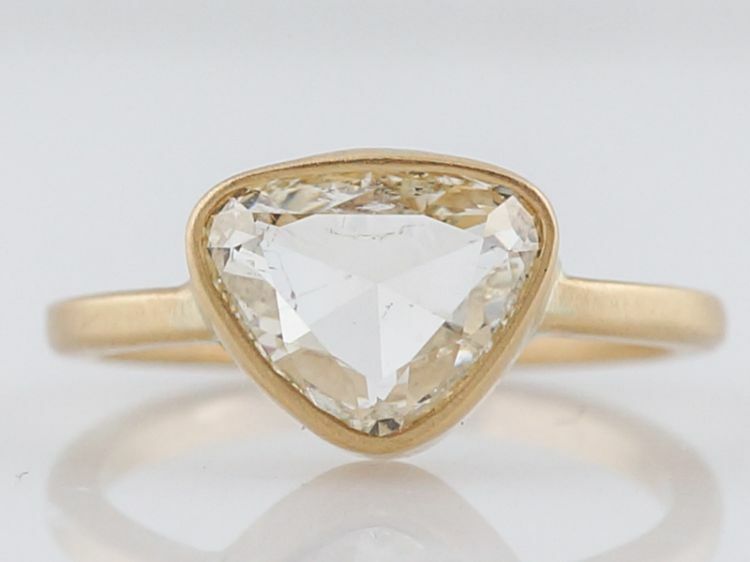 The pattern runs the length of the ring and is framed with milgrain detail on each side. 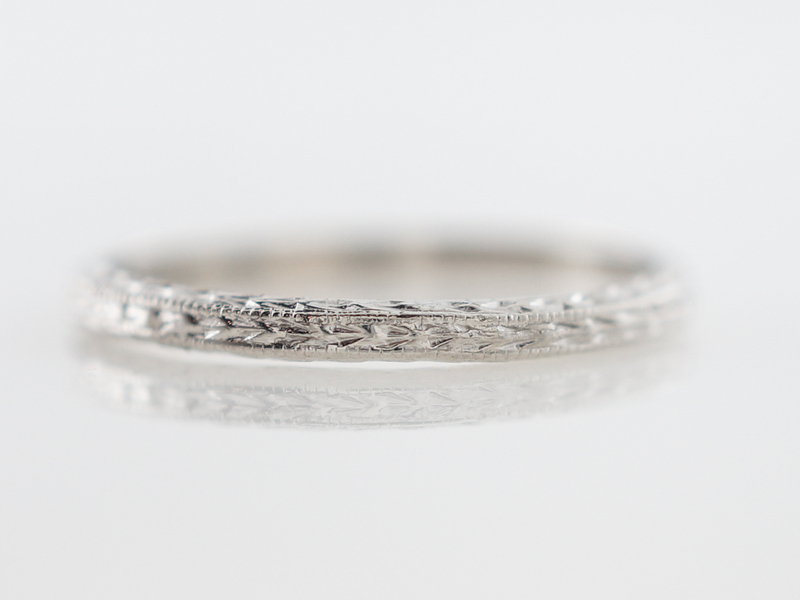 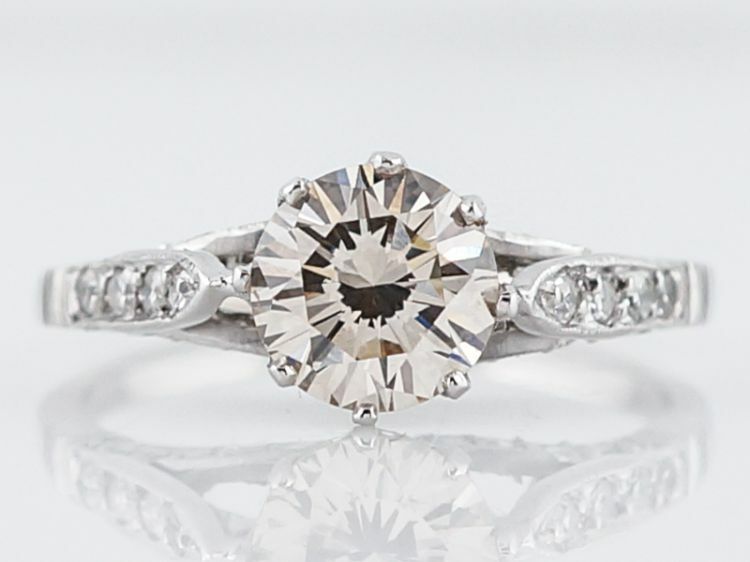 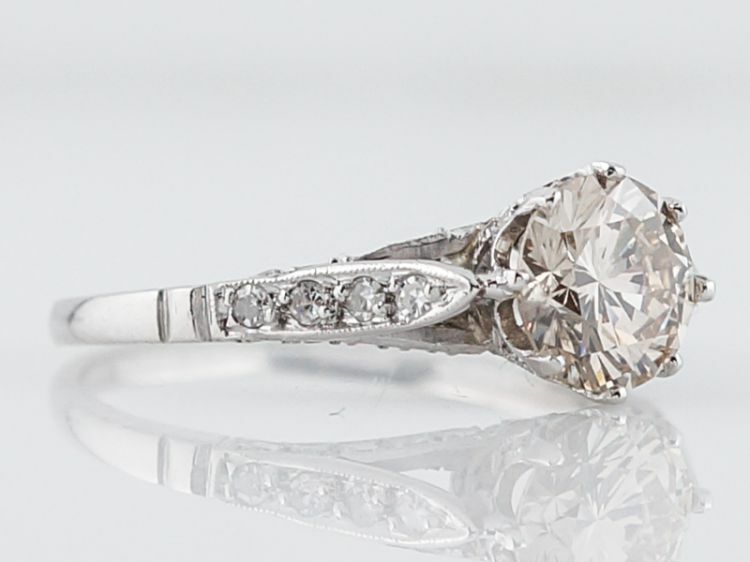 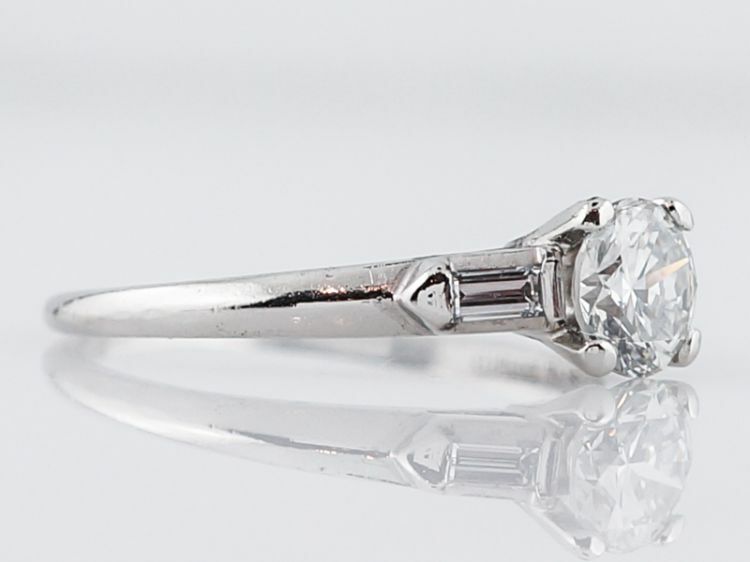 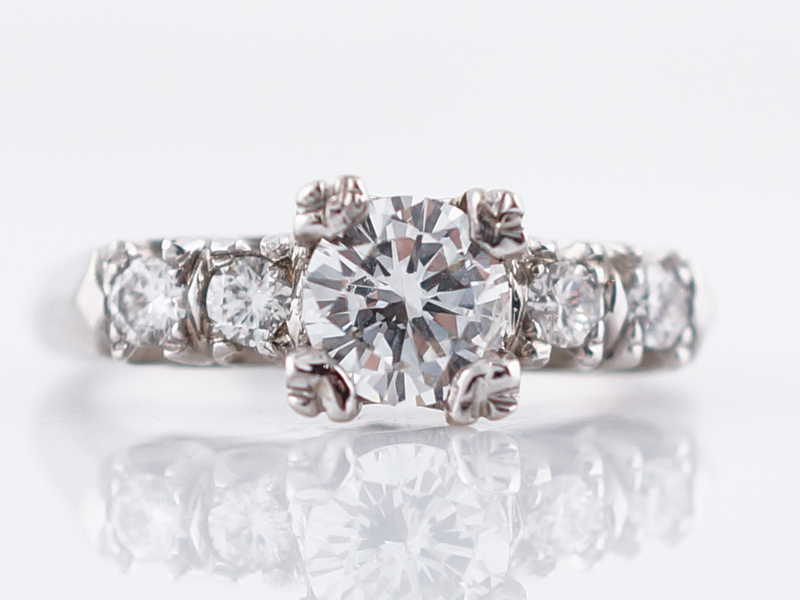 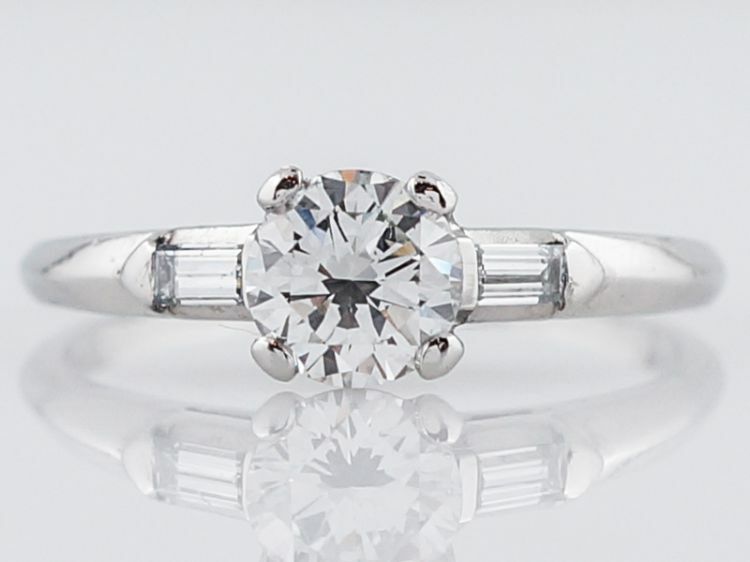 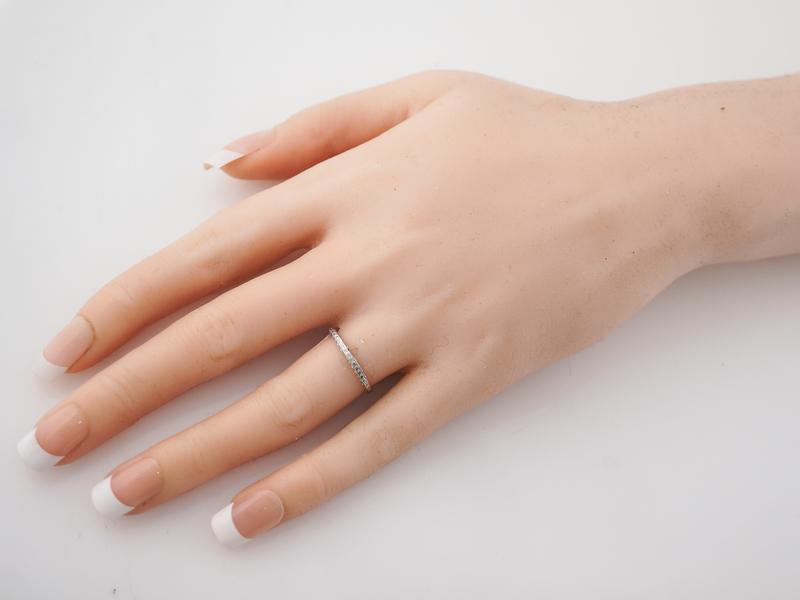 The platinum band measures just under 2mm and could be a perfect match for an engagement ring!